BPO Kids for Exceptional Kids! 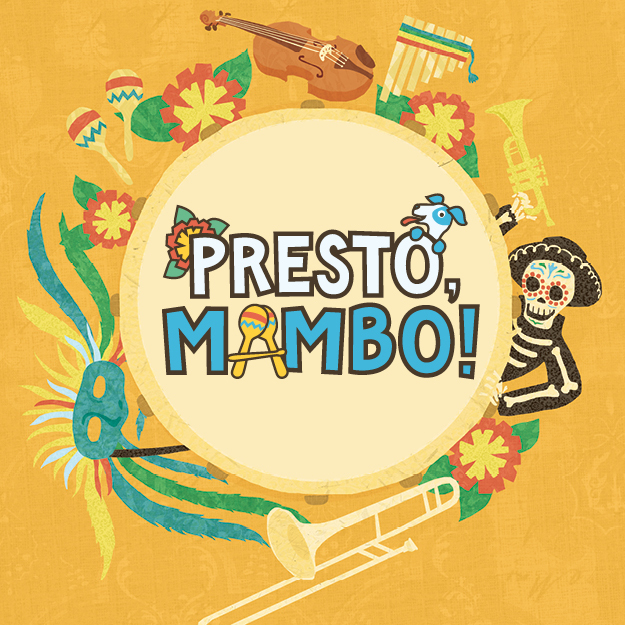 Presto Mambo! The Free, pre-concert activities start at 1:30 pm. Concerts start at 2:30 pm & last about 1 hour. Please visit our welcome table in the lobby to sign in before each show. Quiet activities will be available downstairs. Is available in the lot for $5 per concert or on the street for free – however we will be able to give you $5 to offset parking charge if you sign in at our welcome table in the lobby.